The past 16th of january, 13 students from the Chapman Univerity (California, EE.UU.) came to visit us as part of the European Tour of the “Business Administration” Master. 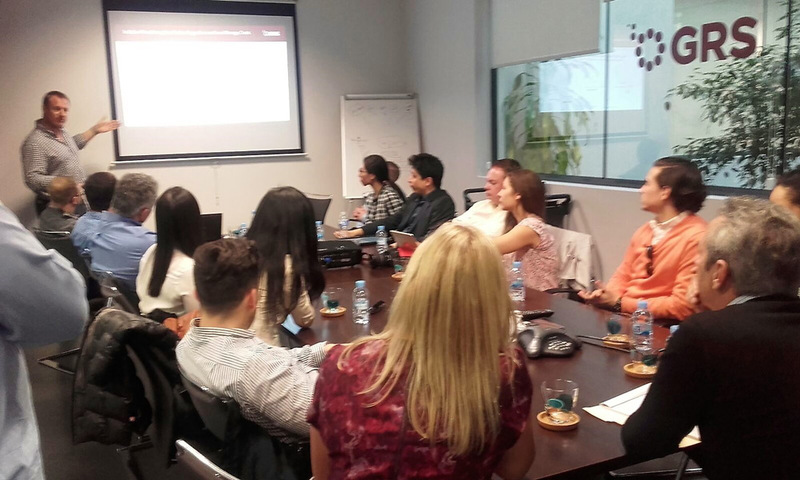 As part of the Master´s program, these students took a European Tour to meet interesting companies from different activities to know their strategy and sector. Among them, Group Gransolar. Finally, they had coffee and pastries and spent the rest of the time of the visit to debate, where students took the opportunity to ask questions and where their interest in the renewable energy sector was demonstrated.